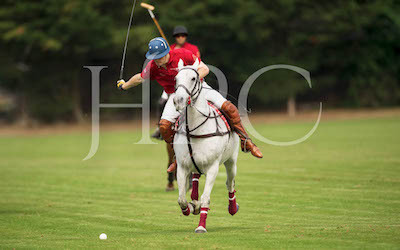 On Friday, HPC held the annual Grange Hotels Polo Challenge. A Grange Hotels team took on HPC in a friendly match in front of the Grange Hotels marquee and guests. In what was a great open display of polo it was HPC who came out victors by the slim margin of one goal.